As a professional vocal artist, you should have your own performance microphone. Honestly. Every FOH engineer will second that. Besides which, you never know who used your mic before ... and how. 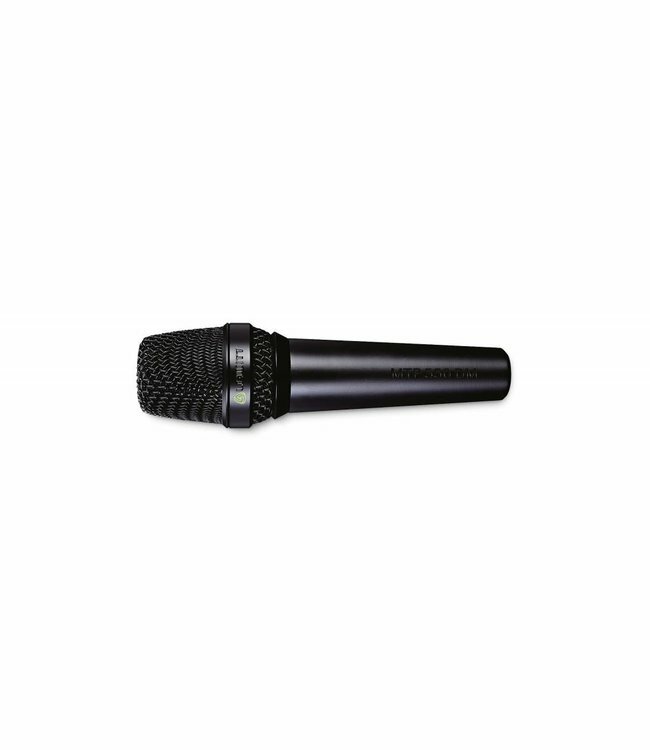 The MTP 250 DM is the first choice dynamic handheld microphone for ambitious singers. The MTP 250 DM focuses on the main qualities of a professional handheld performance microphone - high gain before feedback, detailed, rich and modern sound, easy handling and ruggedness. The MTP 250 DM 'capsule is fully rubber-mounted, ensuring exceptionally low handling noise. A built-in spherical windshield and pop filter compliments the specially tailored frequency response to provide rich and powerful output in any setting. The switch on the MTP 250 DM's variant efficiently prevents accidental operation. The MTP 250 DM delivers beautiful and detailed sound with a nice and rich mid range - you will definitely love calling this microphone your own.